In today’s world, some of the most dangerous things that affect our health are things we willingly expose ourselves to on the daily. And some of these things might not be what you expect! The company I trust that has products with NONE of the scary chemicals that are commonly found in conventional products is Young Living. 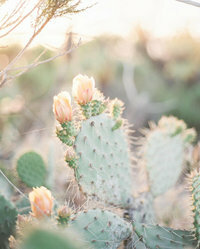 While they are an essential oil company, they are also a fully-equipped natural products company. They have supplements, beauty products, household cleaning products, stuff for kids and babies, home purifiers, bath and shower products, oral care, and yes - even makeup! This makes it easy to simply ditch the products you’re currently using, and replace it with something Young Living has instead. For 25 years, Young Living has been the world leader in producing and guaranteeing 100% pure and potent therapeutic grade essential oils and plant based products. 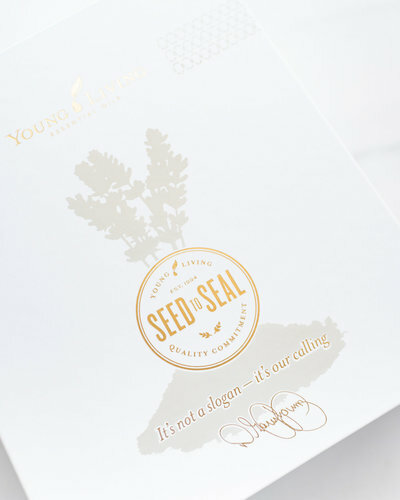 From the time the seed of the plant is sourced, until it is put into an essential oil bottle or a plant based product, Young Living applies the most rigorous quality controls possible to ensure that you are receiving the product exactly the way nature intended it to be. Simply put, the only thing inside the essential oil bottle is the plant itself – no additives, fillers, synthetic fragrances, preservatives, or dyes. The same goes for all of their products – the only ingredients within the products are the ones listed on the label, and they are all plant based. Not one single ingredient is synthetic, toxic, or chemically derived. It is your one-stop-shop for all things you will need for yourself, for your home, for your children, and for your health! An essential oil is the immune system of a plant, and it works perfectly to support the human body, too. To extract these oils from their original plant material, they are distilled or cold pressed, and then put into a bottle for our use. Young Living has hundreds of essential oils to choose from. But for those who are new to the oil world, Young Living has compiled a Premium Starter Kit with 11 of the most popular essential oils. 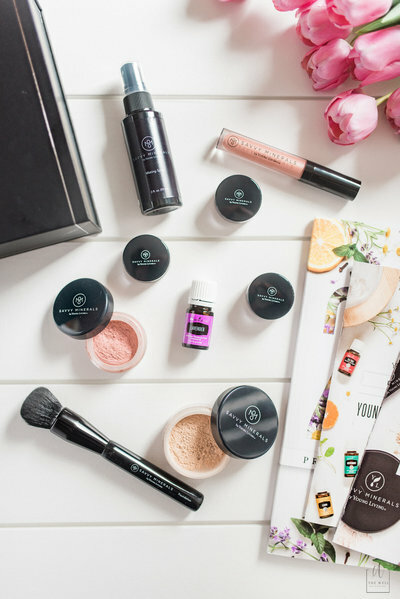 This kit is perfect to get started on your oily journey, and exactly what you need to have in your wellness arsenal. This starter kit also contains a diffuser, which acts as your natural air freshener, your home purifier, your wellness supporter, and your emotions calmer. Switching your household cleaning products over to the Thieves line is the perfect way to ditch the toxins and switch it with something that will not only cleanse and purify your home, but support your wellness at the same time. On top of that, it is safe to use around your babies, kids, animals, and elderly family members, without toxins and harsh chemicals that could be damaging to the body. Young Living's Thieves Premium Starter Kit includes a 15ml Thieves Oil, 2 bottles of concentrated household cleaner, 2 foaming hand soaps, 2 small travel sprays, 2 hand purifiers, 1 mouthwash, 1 toothpaste, a 5ml bottle of Stress Away and other samples/goodies. Ningxia Red is one of the most popular and important supplements for everyone to be taking on a regular basis, and select Ningxia products are on sale until the end of the night. 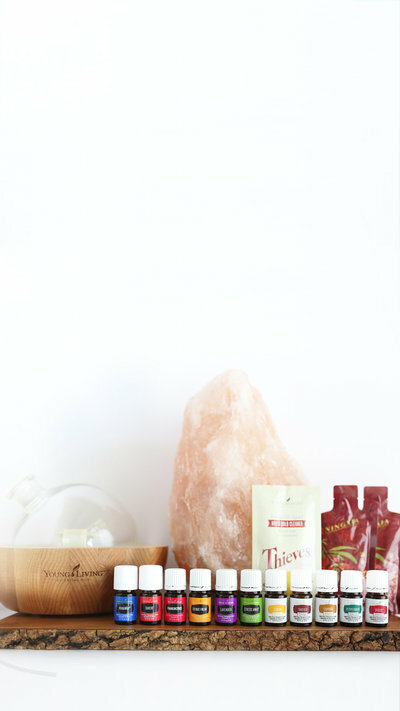 Adding on a 2 pk of NingXia to your oily premium starter kit would be a great way to experience overall wellness in your home. The NingXia Red Starter Kit will have you stocked up with your daily antioxidant drink, and put you on the right track of a great new life of wellness for yourself and everyone in your family. The kit includes two 750ml bottles of NingXia, one box of 30 single 2oz packets of NingXia, 1 box of NingXia Nitro, one 5ml bottle of Stress Away, plus other samples and goodies. Your skin is your largest organ, and what you put on it is absorbed into your bloodstream. Toxic chemicals can accumulate in the cells of your body and cause long-term issues (bioaccumulation). Unlike even the most well-known mineral makeup lines, every product is free from bismuth, talc, mineral oils, lead, parabens, phthalates, and will not clog your pores or cause skin irritation. And most importantly, it gives you a flawless look. The Savvy Minerals Premium Starter Kit includes one foundation color, one blush, three eyeshadows, one lip gloss, one misting spray, one foundation brush, one 5ml lavender, plus other goodies. 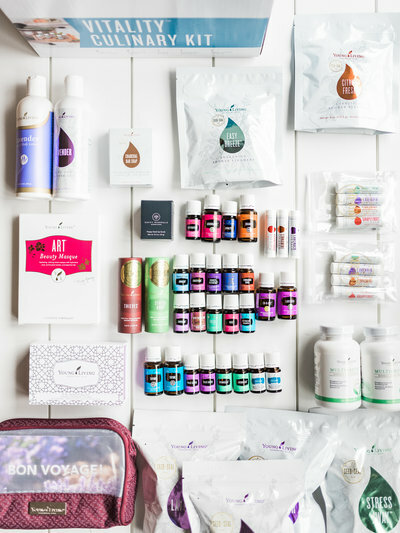 On top of all of the previous kits, Young Living has hundreds of oils, personal care products, a kids line, a babies line, cooking and food items, a pet line, massage oils, supplements and more. 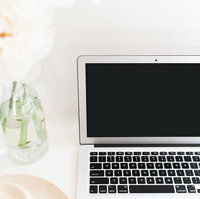 If you are looking to get started with products not listed in one of the previous starter kits, I would love to create a custom kit for your needs. With a custom kit, you'll order a "basic kit" which includes a 5ml bottle of Stress Away, samples, literature, and a wholesale membership. You'll then add on the products we talk about to create your custom kit. You'll get a kit that is perfect for your needs AND you'll still have access to our incredible community which I'll break down next. 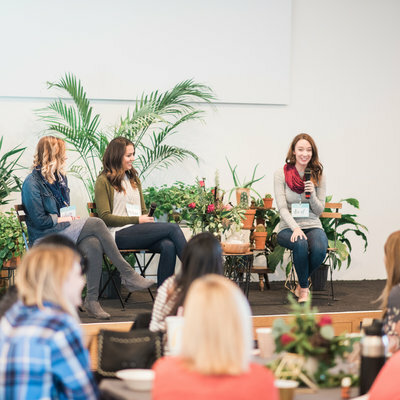 When you sign up with me, you're getting access to an incredible community called The Well Gathering! We will be here to cheer you on. We make sure you're educated, and that the kit doesn't end up sitting on your bookshelf after you buy it! Our team is like no other, and we cannot wait to have you join! Just scroll down to see how to check out!